WATERFORD — Oxford County Sheriff’s deputies and state game wardens are asking for the public’s help in locating a Waterford man who has been missing for more than a week. Warden Service Cpl. 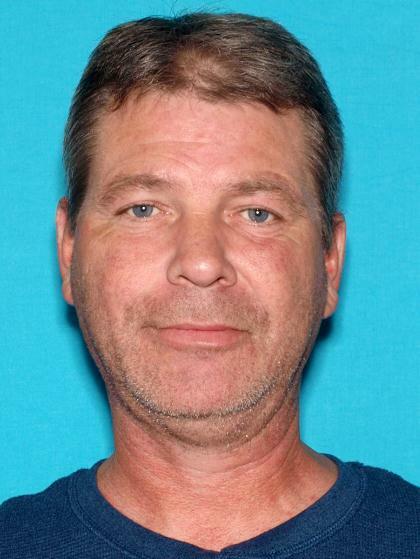 John MacDonald is asking Waterford, Stoneham and Harrison area hunters for help in finding Ricky Howard, 49, of 440 Norway Road. Howard was last seen at AJ’s Everything Store in Stoneham near noon on Friday, Oct. 5. His black 2008 Toyota RAV4 was discovered on Deer Hill Road in Waterford on Sunday, Oct. 7, and police believe he is likely in the Waterford, Stoneham and Harrison areas. It’s believed Howard was last wearing a black sweatshirt, black sweatpants and work boots. Police are asking anyone who may have seen Howard to call the Oxford County Sheriff’s Department.